Welcome! 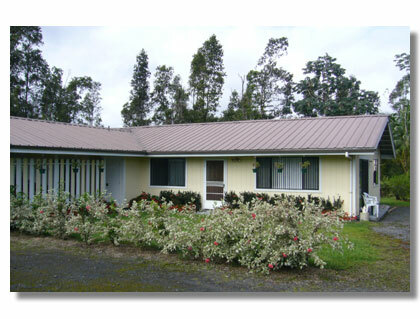 We have three homes located just 20 minutes from Hilo in Hawaiian Paradise Park. Contact: Please contact Karen Bade (808) 933-9600​ at Clark Realty Property Management for additional information. Drive up the circular driveway lined with palm trees, through beautifully landscaped grounds to your private and secluded Hawaiian home.